Don’t leave your sauce at home. 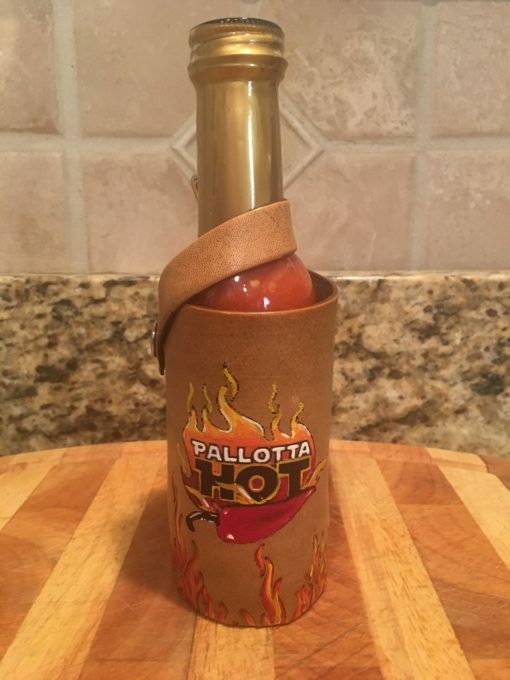 With this Pallotta Hot hot sauce holster clip it to your belt loop and bring your favorite Pallotta Hot hot sauces with you everywhere. This high quality hot sauce holster is 100% authentic real leather is hand crafted and hand painted. 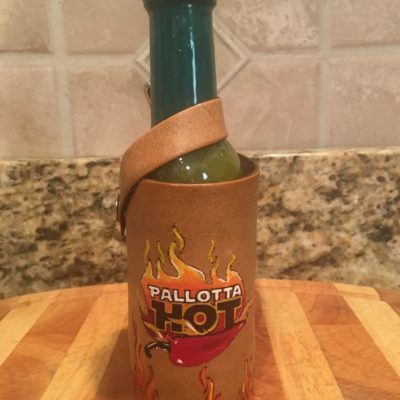 These holsters also make amazing gifts! Louisiana Style Habanero included.